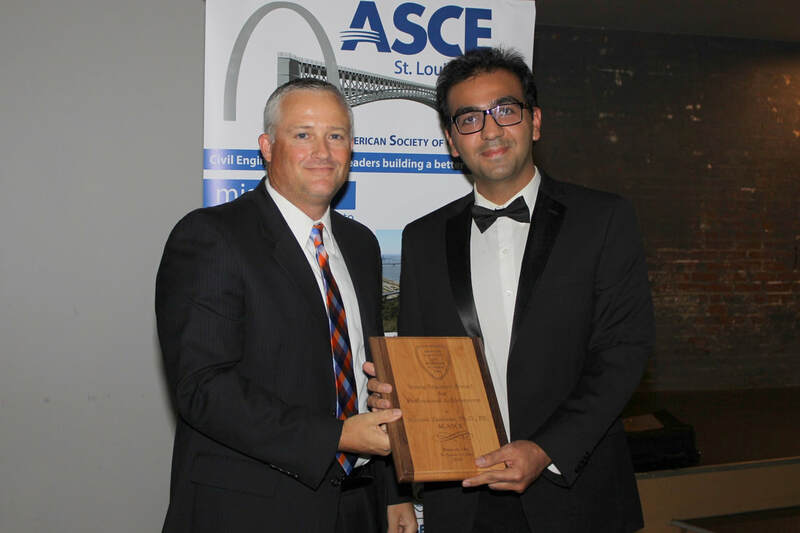 The Short Course titled "Numerical Modeling in Geotechnical Engineering with Emphasis on FLAC Modeling" was held in Los Angeles, CA by Siavash Zamiran from MEA Inc. The course covered different topics in numerical modeling in geotechnical engineering including introduction to computational geotechnics, commercial geotechnical programs, theoretical considerations of numerical modeling in FLAC and FLAC3D, practical applications of modeling of shallow foundations, retaining walls, and tunnels . For more information regarding the short course please visit here. 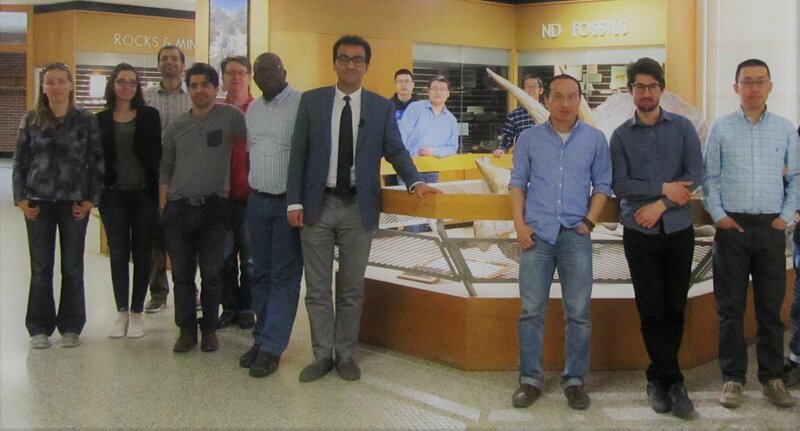 It was a pleasure to be invited by Petroleum Engineering Department of University of North Dakota to present a short course on computational geomechanics. The course was held on April 2018 in Grand Forks, ND. The main objective of this short course is the implementation of numerical modeling and geomechanical simulation in petroleum engineering. The course focuses on practical application of numerical modeling on simulation and prediction of geomechanical problems such as wellbore stability analysis, hydraulic fracturing and injection into a porous media. Several topics including elasticity and plasticity of the rock medium, constitutive models, stress distribution, and permeability considerations will be discussed. Simulation procedure of isotropic and transversely isotropic medium and faults and discontinuities will be presented. Commercial programs for geomechanical modeling will be introduced, and finite difference and finite element methods for numerical modeling will be described. The finite difference program, FLAC developed by Itasca Consulting Group Inc. will be considered for conducting practical simulations.